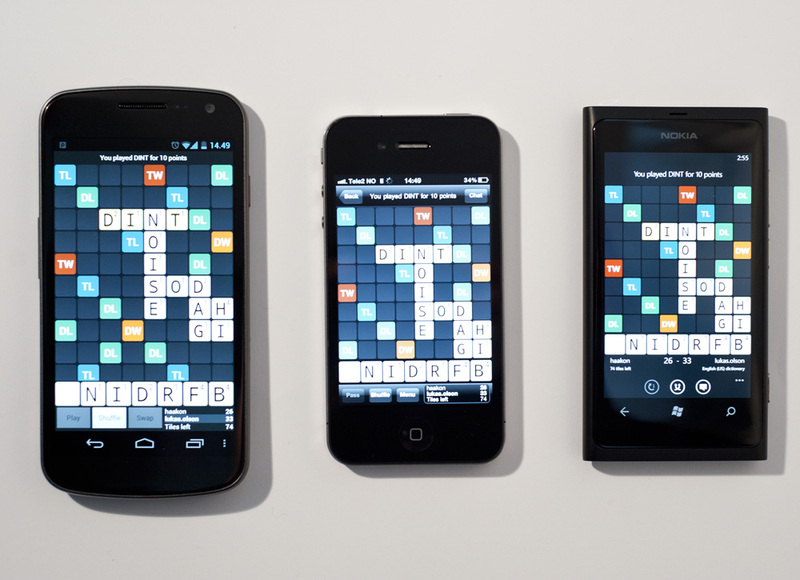 The Wordfeud family will soon have a new member, as Wordfeud for Windows Phone is nearing completion. We plan to release it on Februrary 1. This coincides with the Nokia Lumia 800 launch in Norway and Sweden. 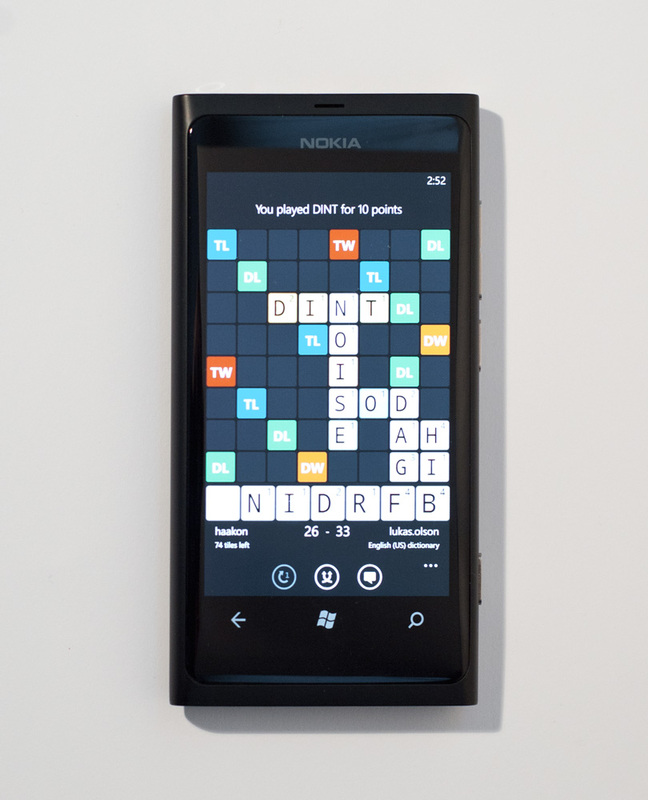 As you can see from the photos, the Nokia has been Team Wordfeud’s main WP7 dev phone. I have the Lumia 800 and recently Wordfeud crashes either just as the app is opened or as soon as I touch the screen once it is open. I am still on the “demo” version. * otherwise, the game was GREAT on WP. Your Farmacia On Line will provide you with an answer. Your doctor needs to understand your expectations of work and your work ideals. web site on a regular basis, if so after that you will absolutely take fastidious knowledge. are not understanding anything totally, however this article offers nice understanding yet.